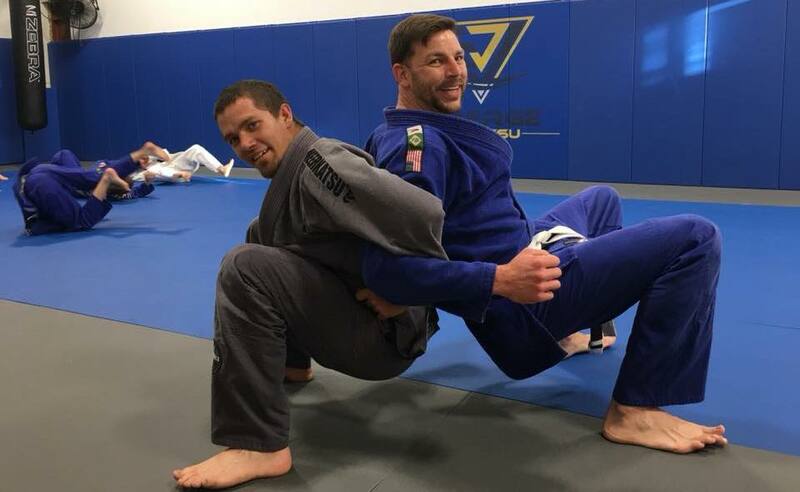 Whether you're hoping to work on a specific skill or you just prefer the one-on-one setting, our Private Training at Emerge Jiu Jitsu has the answer. These sessions are scheduled by appointment only and can help you build your skills with ongoing feedback and instruction from a dedicated professional. All ages and experience levels are welcome. Join us in Vancouver today for the best Brazilian Jiu Jitsu training around! Just fill out the short form to learn more! What Can You Expect From Our Private Training? Our goals are your goals. Each Private Training session is built around the priorities you have for your training - meaning no wasted movement, no unnecessary repetition. 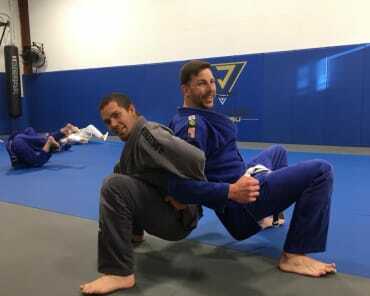 These one-on-one Brazilian Jiu Jitsu Classes help you become more effective and efficient in your movements and help you improve in real time with the feedback and advice of our instructors. Schedule Your Private Training Today And Take On The Best Brazilian Jiu Jitsu Instruction In Vancouver! If you're working toward a specific goal or the group setting just isn't for you, our Private Training is the best way to challenge your mind and your body and improve your skills in no time. Join us at Emerge Jiu Jitsu in Vancouver and learn hand-in-hand with the best coaches in the area. Just fill out the short form on your screen to get started today! 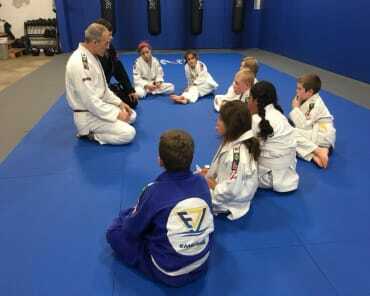 My 6year old son has been training at Emerge Jiu Jitsu for over 6months now and I was so impressed by the art and the gentle, genuine instruction and consistent encouragement here that I decided to start training along side my son as well as in the adult classes. I couldn't be more happy with Don and his family and the way they have helped my son grow in discipline, mental and physical health, and self esteem. Since beginning his training my wife and I have noticed considerable changes in his behavior, focus, and desire to learn in his homeschooling as well. If you or your children are looking into any sort of martial art or sport I highly recommend you try out Emerge Jiu Jitsu first! Don is the best coach. He KNOWS his stuff... and he’s able to TEACH it. The most patient man— kind, completely approachable... and still able to wrangle even the crazy little ones, and build these complex martial arts skills. More importantly... my daughters LOVE this sport. 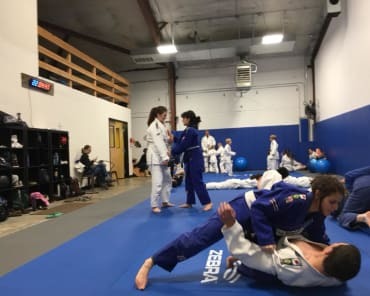 They’re learning valuable skills of self-defense, but it’s not an intimidating grind— they view it as FUN. They love showing up for practice, and both Coach Don and Coach Matthew (also awesome!) are one-in-a-million. (Or rather, TWO-in-TWO-million). An absolutely fantastic place to train. Coach Don and Coach Matthew are super friendly and knowledgeable. The student base is welcoming and really supportive and the gym itself is super clean and beautiful. I'm very happy I chose to train here and you will be too! !